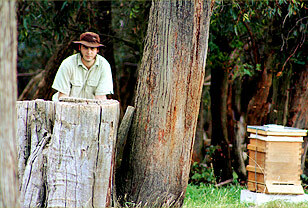 to day activities beekeeping, Australian native flora used for honey production, and typical honey flow locations. We have been fortunate to travel through various parts of Europe and the Middle East over the past 5 years. 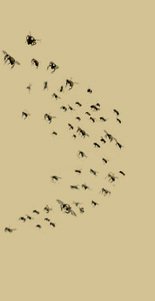 We were given a warm welcome wherever we went as bees & honey are truly appreciated - as are beekeepers! Bees are considered an integral part of life and culture and their honey is featured almost daily in meals and as a medicine. The galleries below incorporate some of the photos we have taken during these journeys.